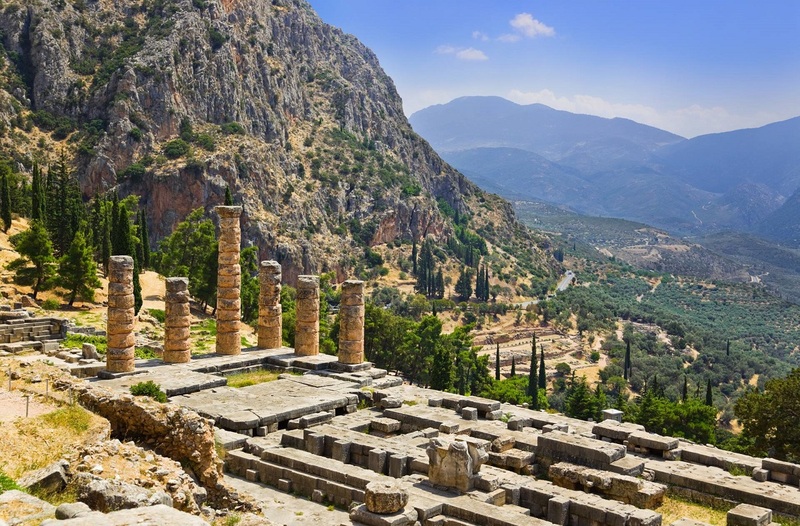 The newly launched e-ticket currently applicable at museums and sites across Greece is gaining ground, according to the Archaeological Resources Fund (TAP), which will have its own stand at the 83rd Thessaloniki International Fair (TIF) next month to further promote the system. 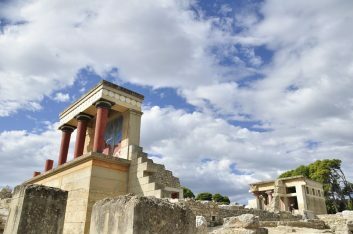 The e-ticket, initially launched as a pilot program in June, is currently in use at 11 popular archaeological sites and museums in Attica, Crete and the Peloponnese, and since July 19, linked to etickets.tap.gr, where users can purchase tickets online. 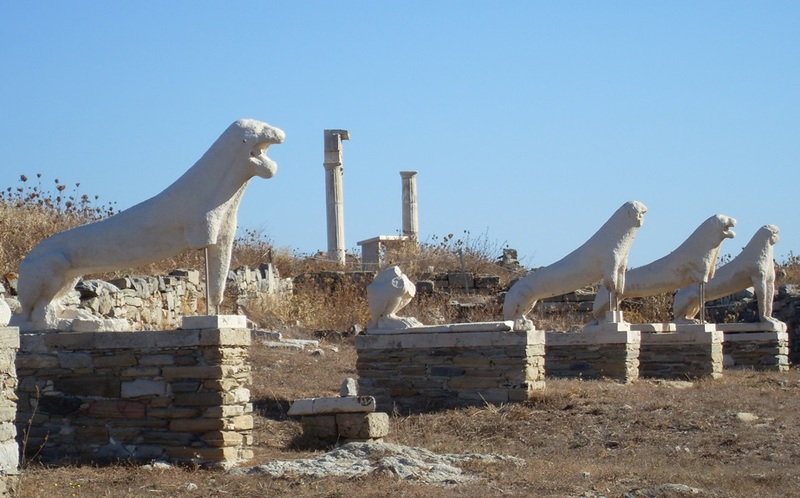 Together, the Acropolis and the archaeological sites of Athens’ historic center – Olympeion, the Ancient Agora, Hadrian’s Library, Kerameikos, Aristotle’s Lyceum, Olympieion and the Roman Agora – Knossos and the Heraklion Archeological Museum, the archaeological area and museum of Ancient Messini accounted for 40 percent of all visitors and 55 percent of total revenue. More specifically, according to ministry data for the system’s first month of operation (July 5 – August 5), 504,510 visitors generated 9,323,000 euros in revenue, while revenues from online sales for the two-week July 19 – August 5 period came to 145,000 euros, or a daily average of 12,000-15,000 euros. “Our aim is to extend the e-ticket within 2018. 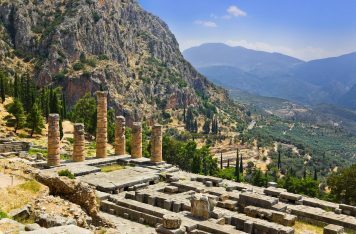 We are working towards ensuring that all structures are in place so that in 2019 the sites will be fully staffed and open all day,” said Alternate Culture Minister Kostas Stratis. The culture ministry’s priority now is to expand the program to other sites including Olympia, Delphi, Lindos, Delos, Akrotiri, Vergina, and Thessaloniki, by the end of the year, with the final list of locations to be announced at TIF. TAP is also expected to present updated visitor and revenue figures at TIF, while planning to advertise the e-ticket through a series of campaigns in collaboration with airlines, websites, and hotels. Officials are expecting to link the e-ticketing system with IRP software in October in order to monitor visitor flows and data. “People are still unaware of the availability of the e-ticket,” said TAP President Athina Hatzipetrou, adding that there will be a promotional drive in the upcoming period. Speaking to efsyn.gr, Hatzipetrou explained that the “basic change from the previous system is the database which can offer a wide range of reports and data to help us shape new strategies”. 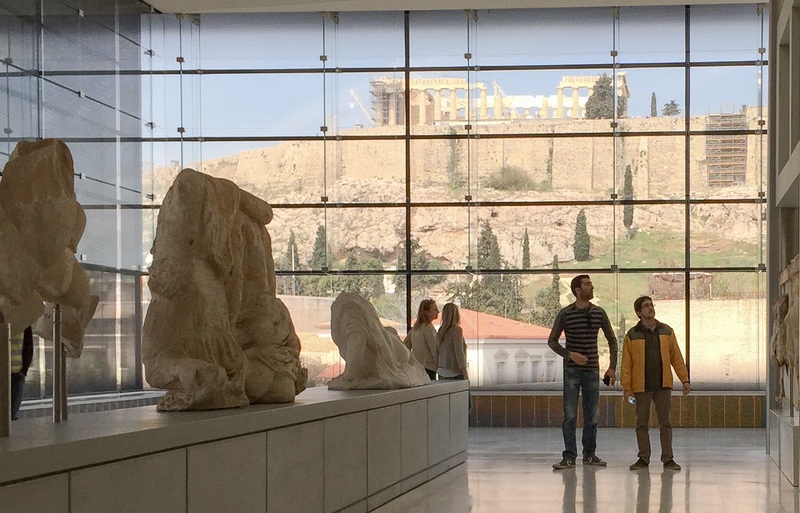 Budgeted at 1.2 million euros, the e-ticketing system was made possible with the support of the National Bank of Greece (800,000 euros) and the Stavros Niarchos Foundation (400,000 euros), both of which will also cover maintenance costs for the first two years.